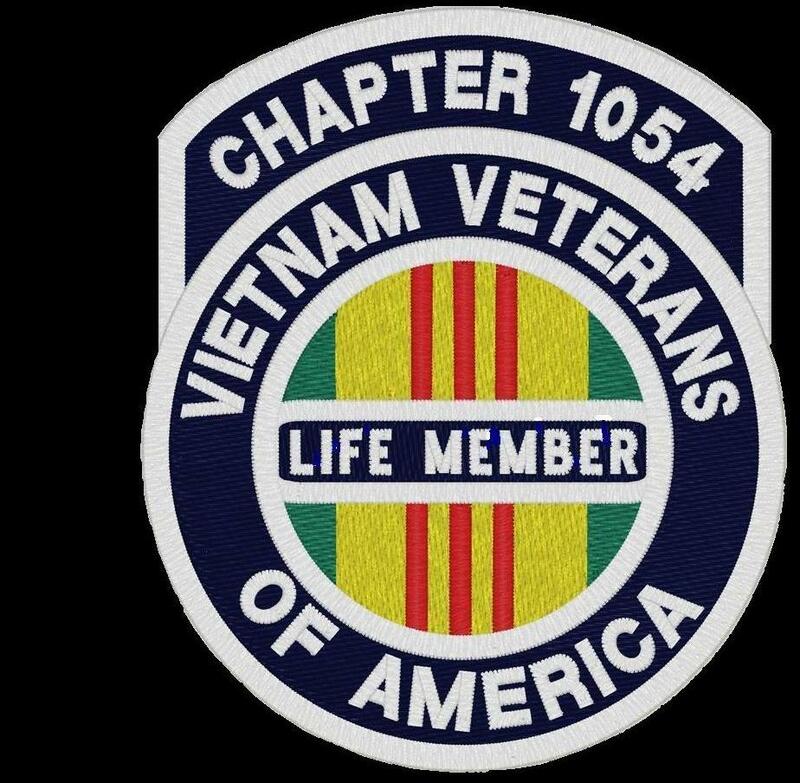 NESDVVA » Chapter 1054 members sold raffle tickets and signed up new members at the 2018 Watertown Home Show. 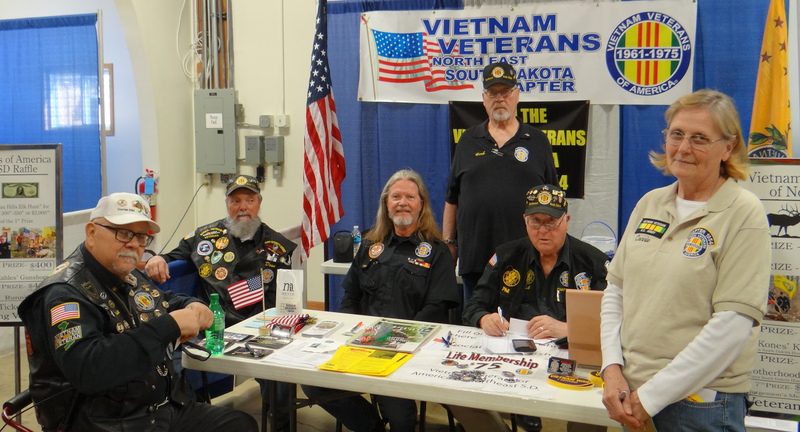 Pictured are Gordy West, Dean Halajian, Earl Cass, Herb Carstens, Phil Braeger and Connie Miller. Not pictured are John Stonebarger, Duane Tewinkel, Randy Holiday, Sherry Janssen and Don Reconnu.